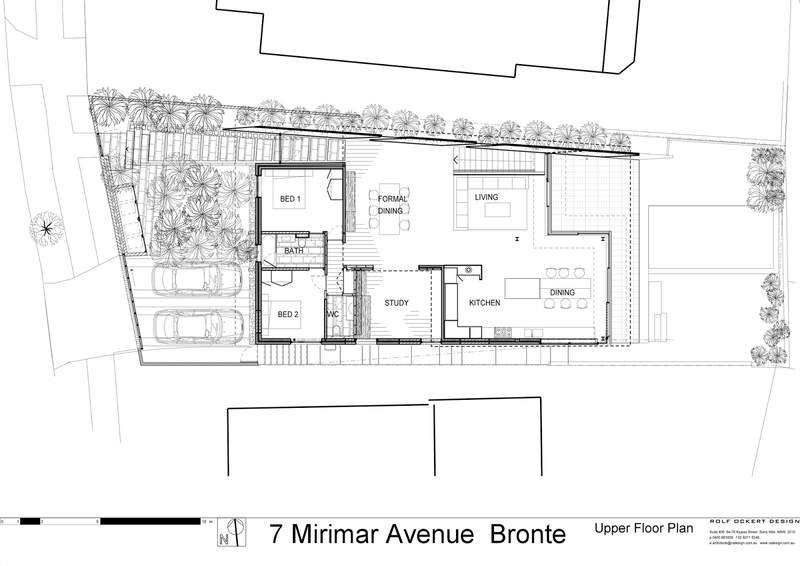 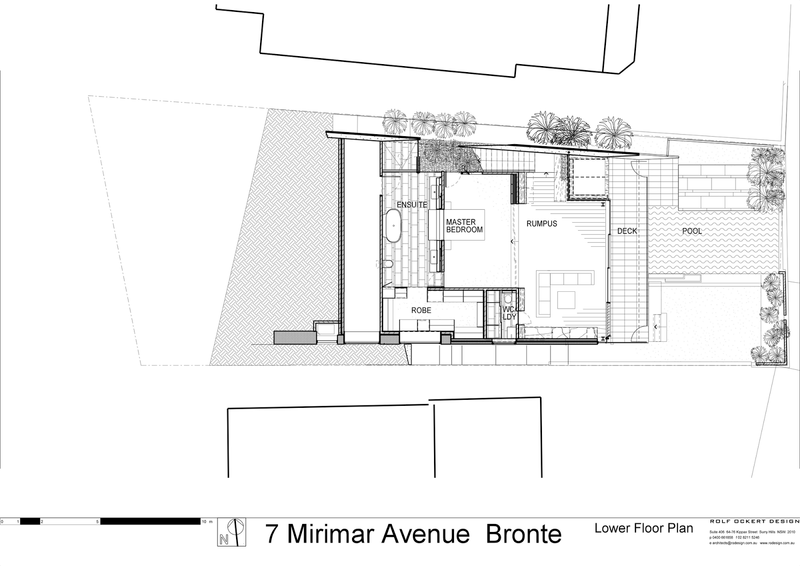 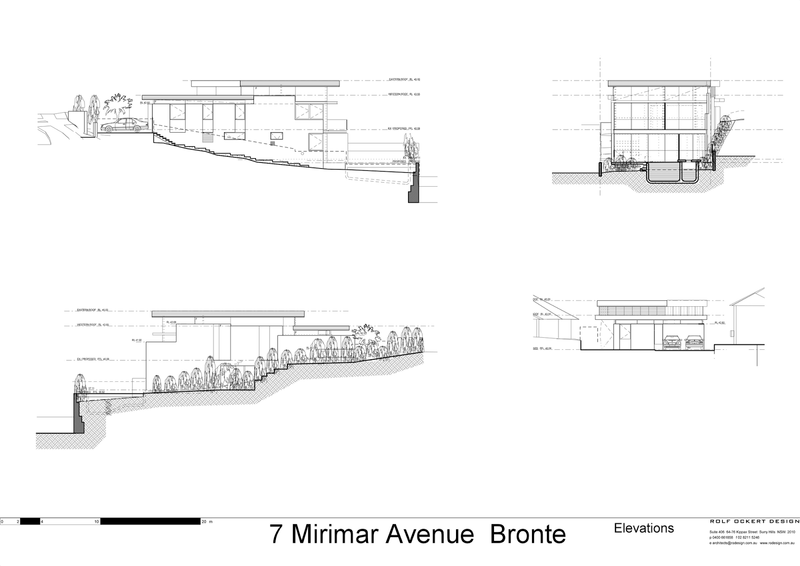 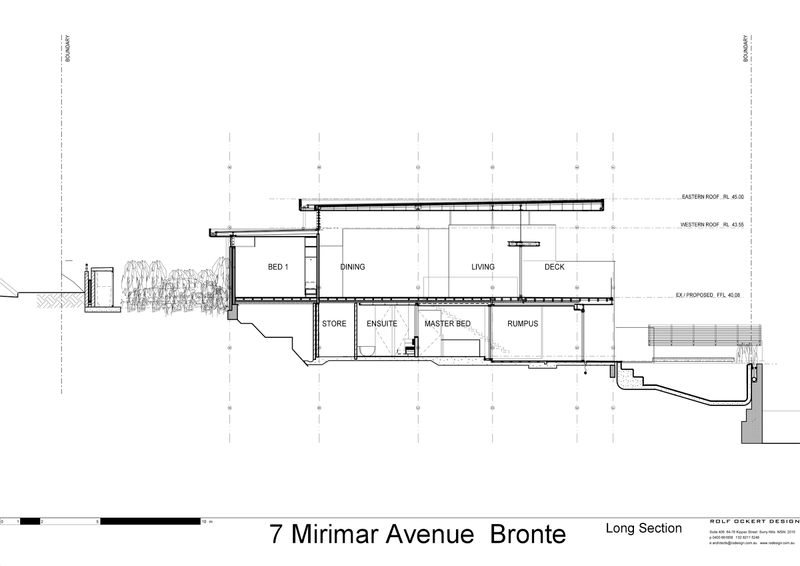 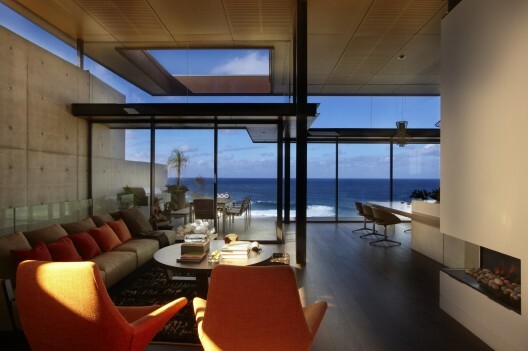 Bronte House is designed by Rolf Ockert Design and is based in Australia. 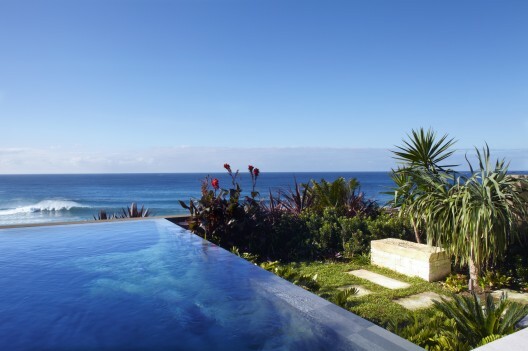 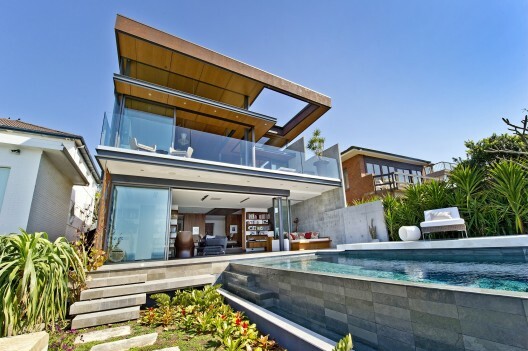 Whilst the plot of land was small, the outcome is an all year round dream house with a pool that extends to the ocean. 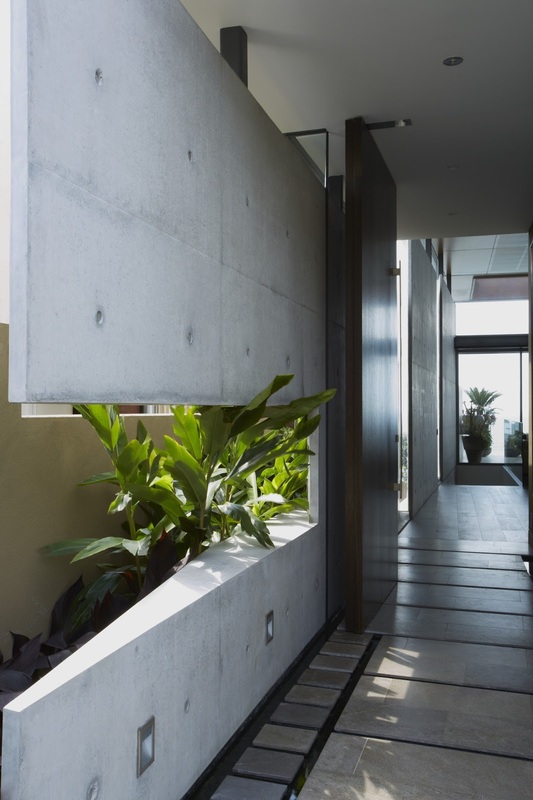 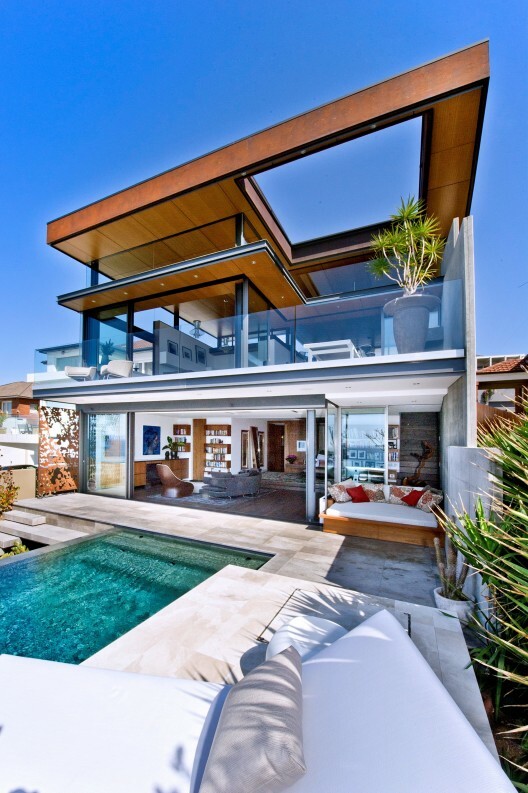 The use of hard materials (concrete) on neighbouring walls whilst ocean views are maximised with the use of glass. 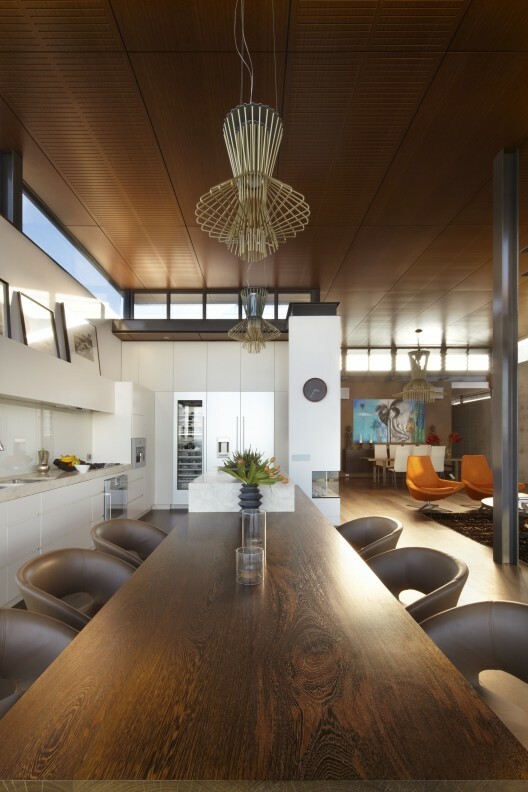 Internally finished with a simple wood palette, the outcome is a luxury home that is simply stunning.